The following newsletter, titled “Make the Connection” has been made available by the RQHR Health Promotion department. Abdominal cramping, diarrhea, vomiting, weight loss, fever, anemia, bleeding, and fatigue are some of the debilitating symptoms experienced by people living with Crohn’s disease and ulcerative colitis. On Sunday, June 5th, 2016, Regina residents will join Canadians from coast to coast in an effort to find a cure for these inflammatory bowel diseases (IBD). Every dollar raised through the 21st Annual Gutsy Walk will go towards Crohn’s and Colitis Canada’s Make it Stop. For Life national campaign. The goal of the campaign is to raise $100 million for research, education, advocacy and patient support so that children and adults with IBD can live with less pain, less shame, and fewer hospital visits and surgeries. Gutsy Walk events will be held in six Saskatchewan communities, including Regina. The Regina Gutsy Walk will start at 12:00 p.m. at Rick Hansen Park (registration begins at 10 a.m. with warm up at 11:45 a.m.) for a 5 km walk. The family-friendly event will include a BBQ and children’s entertainment. Registration is free. Regina’s Honorary Chair this year is Dylan, age 15. “My journey with this disease started when I was 9 years old, with a diagnosis of colitis. Over the years my health got progressively worse and I was sent out to the Alberta Children’s Hospital. In 2014, I was not doing well and I could not hold down any food. I was in extreme pain and each day was a struggle for me to get out of bed. Several trips to Calgary that year showed that I have narrowings in my intestines and it didn’t stop. By the end of 2014, a feeding tube was inserted into my nose and I felt like I had lost control of the disease. For more information about Gutsy Walk, or to register, visit www.gutsywalk.ca. Calling all teenagers–crack those pens, tablets or laptops and write your ‘Art’ out in flash fiction or poetry! 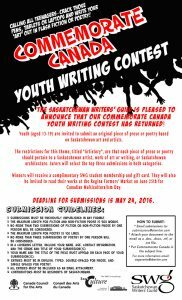 The SWG is pleased to announce that our Commemorate Canada Youth Writing Contest has returned! 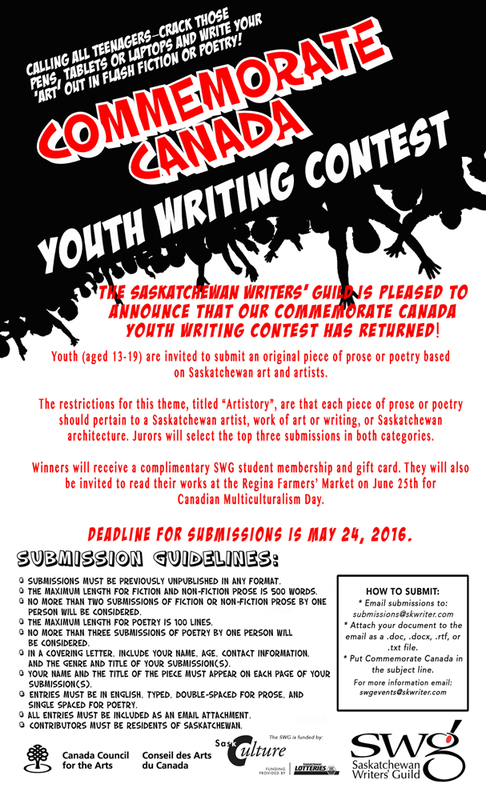 Youth (aged 13-19) are invited to submit an original piece of prose or poetry based on Saskatchewan art and artists. The restrictions for this theme, titled “Artistory”, are that each piece of prose or poetry should pertain to a Saskatchewan artist, work of art or writing, or Saskatchewan architecture. Jurors will select the top three submissions in both the prose and poetry categories. Winners will receive a complimentary SWG student membership and gift card. 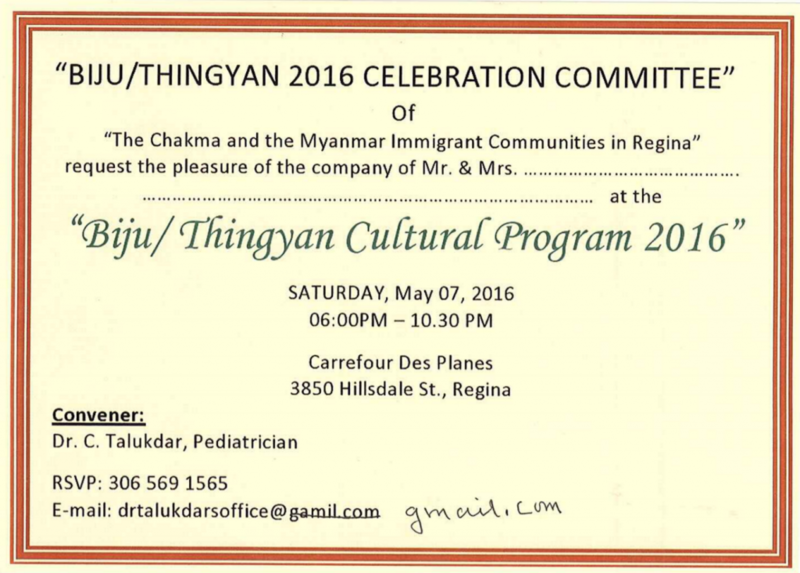 They will also be invited to read their works at the Regina Farmers’ Market on June 25th for Canadian Multiculturalism Day. Deadline for submissions is May 24, 2016. A few months ago, a survey was sent out to community associations from Health Promotion to gather data on community gardens in Regina. One of the outcomes of this survey was a map showing the locations of community gardens in Regina. This can be found at: http://foodregina.ca/2016/03/30/community-gardening-in-regina/ (must use an updated browser to view interactive map). The intention of the map is to help people locate community gardens in their neighbourhoods and learn more about community gardens in Regina. Regina’s 8th Annual Jane’s Walk festival is set to take place from May 6th to May 8th in neighbourhoods across the city. Over the weekend hundreds of Regina residents will be taking part in community lead walks that celebrate the built and natural heritage, history and culture of our city. Jane’s Walks is a free event and is open for everyone to attend. A look at the buildings and structures surrounding Victoria Park which provide a complete chronology of architectural styles of the 20th century. An exploration of various features of Upper Wascana Lake including the history of the Saskatchewan Science Centre, Pelican Island, Far Away Place and the Habitat Conservation Area. A walking discussion about the components that make for a great walkable neighbourhood and what lessons we can apply in new neighbourhoods. An examination of the horror of wars, past and present, as well as past and present injustices in our society, and the need to work for peace and justice. Jane’s Walks is a global event inspired by the legacy of Jane Jacobs, one of the foremost urban thinkers of our times. 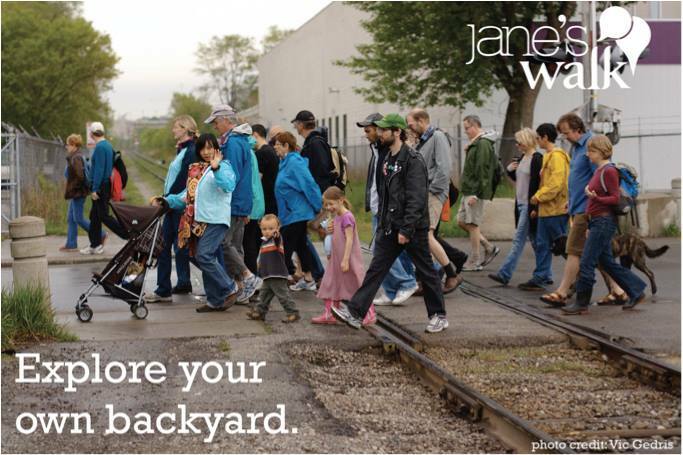 Jane’s Walks inspire citizens to get to know their city and each other by getting out and walking. In 2015, Jane’s Walks were held in over 100 cities worldwide. To date, Regina has hosted over 75 walks throughout the city. YAS (Young Athlete Sports School Inc.) will hold weekly basketball camps throughout this July and August at gyms in Regina. Everyone is invited to join, build their basketball skills, meet new friends and have lots and lots of fun at YAS summer camp. YAS will have a camp for every level of athletic ability and playing experience in these age groups: 8 to 10, 10 to 12, 12 to 14, 14 to 16. Each YAS camp will have a nominal registration fee with bursary assistance available upon request courtesy of the Saskatchewan Community Initiatives Fund (CIF). In addition, YAS will also offer a free camp for each age group. The Spring 2016 PVCA Newsletter is now available! Current and potential advertisers, remember that our next newsletter is a print edition published early in September, the deadline for ad submissions is July 31st, 2016. More details about advertising can be found here. Registration for the spring soccer season is now open for the Regina West Zone Soccer Association. Early registration deadline is March 31, 2016 – No registrations accepted after May 16, 2016. Registration in all age groups is limited – please register early. Also, the Association is in immediate need of new volunteers for their Executive Board. More information can be found here. The Fall 2015 PVCA newsletter is now available! You can download a copy of the Fall 2015 Newsletter here. If you are interested in advertising in our newsletter, please see this page for more information.